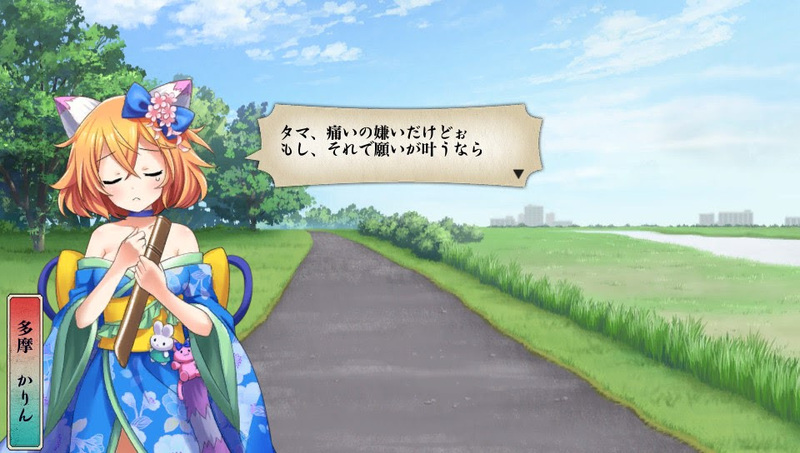 At Gamescom 2017, NIS America announced the release dates for Demon Gaze II and Tokyo Tattoo Girls in North America and Europe. Both games will be releasing on November 14 in North America, and November 17 in Europe. DEMON GAZE II HEADS TO THE PS4 AND PSVITA NOVEMBER 2017! 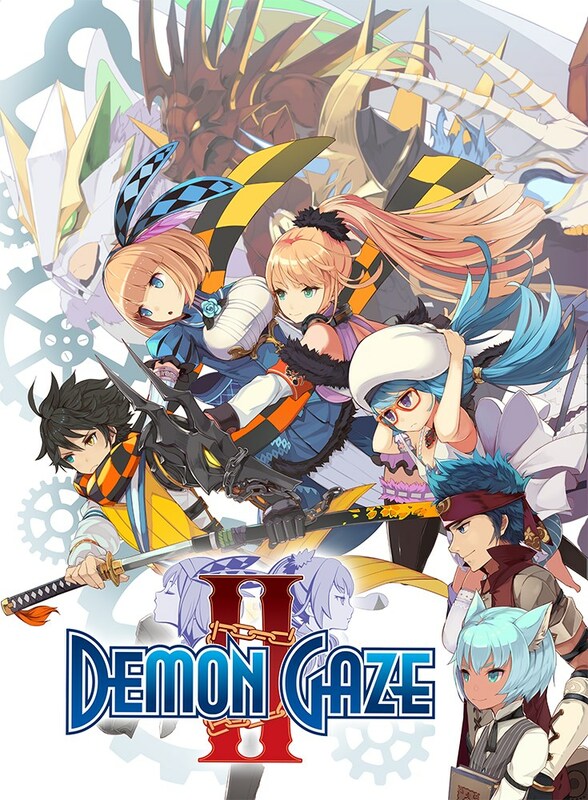 Santa Ana, CA (August 23, 2017) – NIS America is happy to announce that the sequel to the dungeon crawler RPG Demon Gaze, Demon Gaze II will be heading to the PlayStation®4 and PlayStation®Vita in North America and Europe in November 14, 2017 and November 17, 2017, respectively. TOKYO TATTOO GIRLS UPDATED RELEASE DATE IN NOVEMBER 2017 & NEW SS! Santa Ana, CA (August 23, 2017) – NIS America has announced Tokyo Tattoo Girls for the PlayStation®Vita and Steam® will be arriving in North America and Europe on November 14, 2017 and November 17, 2017, respectively. 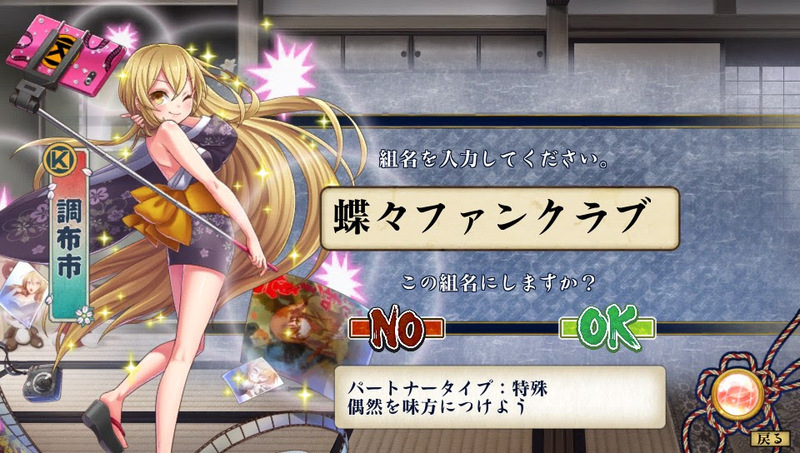 There are also nine new Japanese screenshots* showcasing various characters, as well as examples of tattoos players can add to their chosen companion. In 2003, NIS America was established in Southern California to bring exciting, one-of-a-kind Japanese culture to North America. NIS America’s team members devote themselves to the fans. Their respect for their fans is at the heart of everything they do. As an established entertainment publisher in the U.S., NIS America is committed to continuous growth and improvement.